I love berries in summer. They are their sweetest and best. I could eat them all day long really, and for that reason I've tried to incorporate them in dishes that are traditionally savoury - such as salads! Last summer I was all about strawberry-feta-salad, and this year I've gone for a raspberry-goat cheese-salad, a perfect combination really. When the days and evenings are hot and sweaty you don't really want to eat anything heavy or warm, and salads are a perfect alternative. 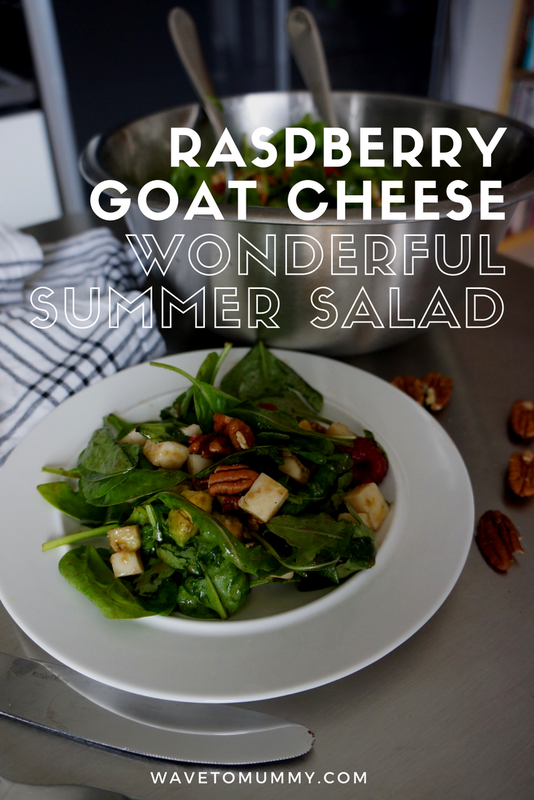 A sweet-but-tangy raspberry-goat cheese combination is gorgeous for a summer salad - here is my recipe and I hope you like it! Chuck raspberries, goats cheese, avocadoes, lettuce and nuts in a big salad container. Mix olive oil, balsamic vinegar and runny honey (or maple syrup) in a separate bowl to make the dressing. Taste to make sure that the sweetness of honey takes away the edge of the balsamic vinegar. Pour the dressing over the salad, toss gently, and serve. That's it. It is such a simple and easy salad, and is just perfect for summertime. Raspberries make it quite sweet, but the balsamic vinegar brings some tanginess to the salad, and goat cheese and nuts and avocado bring the heft to it. Have you tried berries in salads? 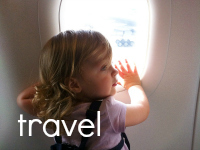 Will you try this one?